Lake Oconee Real Estate » Real Estate Blog » Market Reports: Lake Oconee Real Estate » Manic Monday? What’s On Your Lake House Wish list? 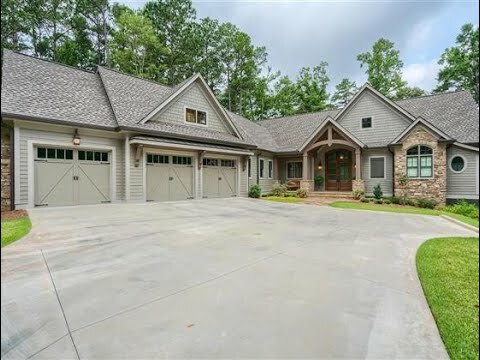 Build Your Dream Home on Lake Oconee!